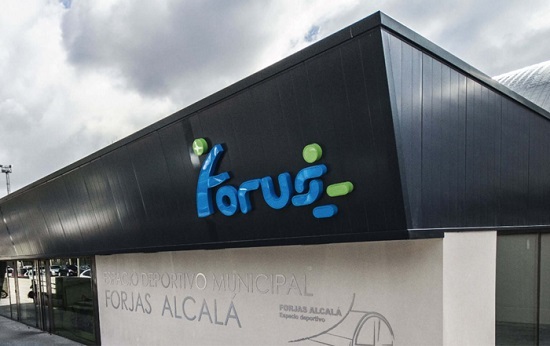 Alantra’s private debt fund has completed its ninth investment by means of an up to €17mn senior financing to Grupo Forus, one of the leading sport centres operators in Spain. Founded in 2010 Grupo Forus manages municipal sport centers under concession. The company has developed a successful inorganic growth strategy since inception and managed 15 sport centres in 6 Spanish regions as of June 2017. In 2016, the company reported revenues of €25mn. This transaction will allow Grupo Forus to expand both locally and internationally.